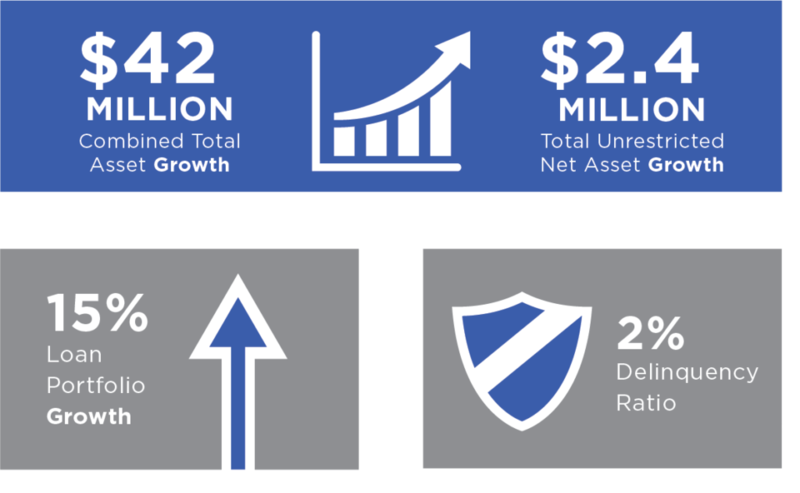 Capital Impact Partners ended 2016 in an extremely strong financial position with unrestricted net assets increasing by $2.4 million. As illustrated in our 2016 Annual Report, our loan portfolio grew by $26 million or 15%, and total assets grew by $42 million or 15%. Earnings from new business totaled $2.3 million, as we continued to focus on expanding our business across sectors as well as expanding our national footprint. This asset growth reinforces the idea that a strong social-focused mission can be successfully coupled with a strong balance sheet. Capital Impact’s solid financial results were largely driven by our lending activities. We ended 2016 with $118 million in loans closed, while the credit quality of our portfolio remained extremely strong. Our Chief Lending Officer Scott Sporte wrote about some of those lending highlights in his 2016 retrospective. One of our major 2016 accomplishments is receiving a AA with Stable Outlook rating from S&P Global. 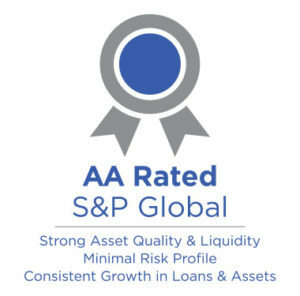 This rating—in addition to our 4-star, Triple A, Policy Plus Aeris rating—recognizes our strong robust asset quality and liquidity, minimal risk profile and consistent growth in loans and assets. The rating also improves our ability to access financial tools, allowing us to respond even more quickly to gaps we see in community investment as well as amplify our social impact. Another highlight was a $70 million New Markets Tax Credit allocation from the U.S. Department of Treasury’s CDFI Fund. This will allow us to further incentivize private sector investors to partner in financing projects that increase access to critical social services in distressed communities, spur economic development and create jobs. 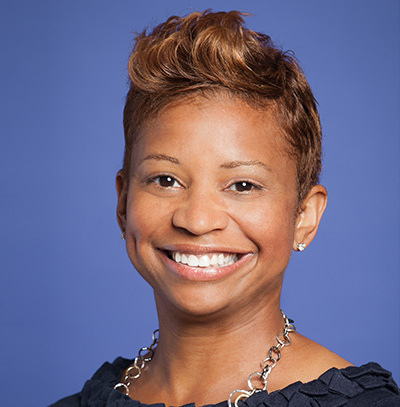 Capital Impact will utilize this new allocation to finance high-impact projects in cities like Detroit, Los Angeles and Richmond, CA. In looking forward to 2017, we will continue to leverage capital through our membership in the Federal Home Loan Bank of Atlanta and new proceeds issued through the CDFI Fund sponsored Bond Guarantee Program. In addition to these efforts, we will continue to innovate as we seek other forms of flexible capital to support longer-term projects throughout our sectors and geographic footprint. Solidifying our firm financial footing will support the organization as we refine and focus on the goals set in our 2020 strategy. Doing so will guide us toward fulfilling our worthy and ambitious mission in communities across the nation.